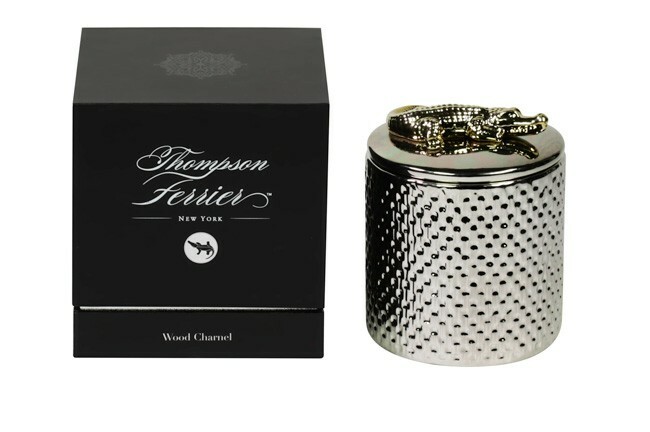 Father’s Day Gift of Aromatherapy From Thompson Ferrier Candles is a must. We have a few of our favorites you will surely want to gift your husband, Dad, or any amazing father this Father’s Day. 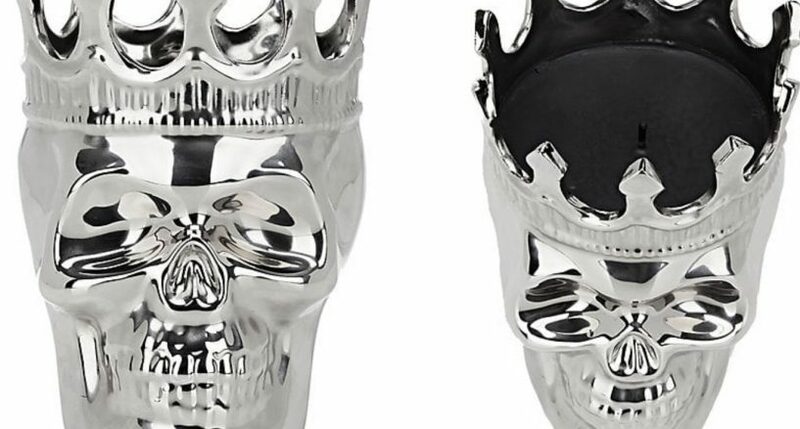 We say Yes to the Thompson Ferrier, Thé Aroma Maximilien Skull Candle. 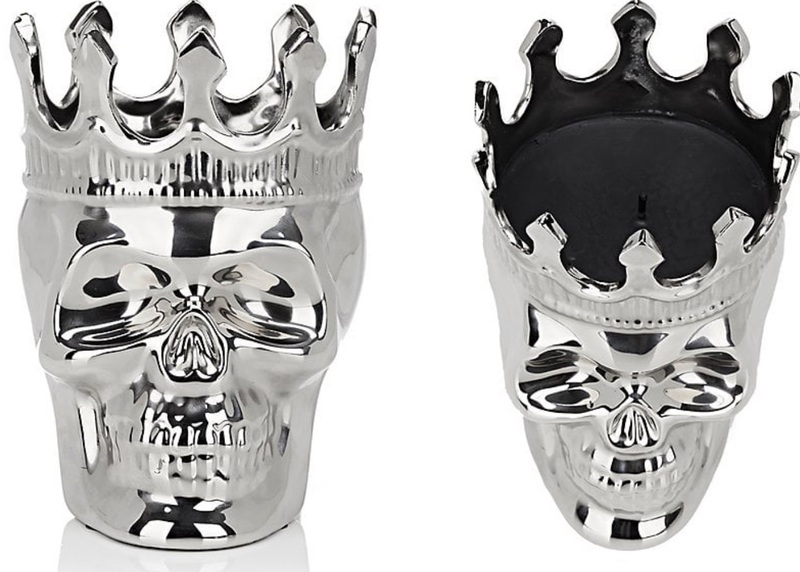 Its a power statement candle. It is hand Poured into a handmade silvertone ceramic crowned-skull vessel, Thompson Ferrier’s Thé Aroma Maximilien Skull candle features notes of black leaves, white tea, lychee peel, rose ginger, amber, and musk. 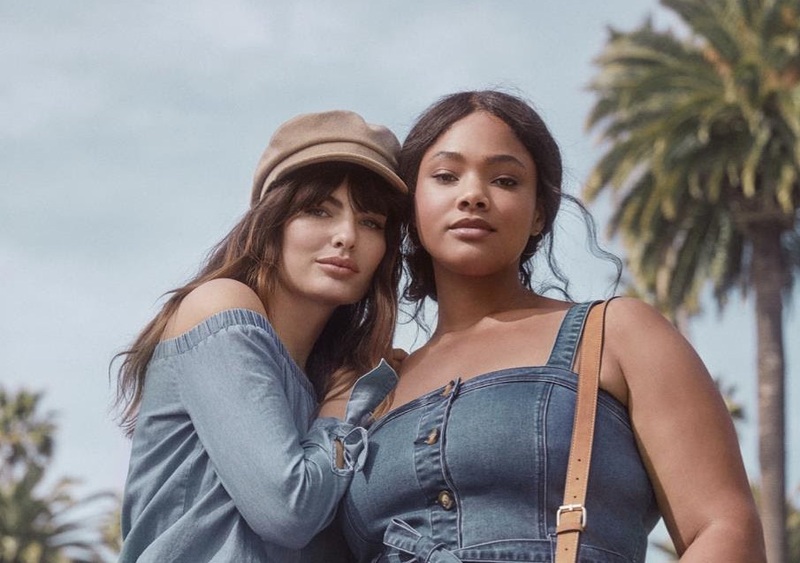 The New York-based brand’s newest collection is named after Alexandre Dumas’ adventure novel The Count of Monte Cristo. Handmade. Burn time: 140 to 180 hours (approximately). 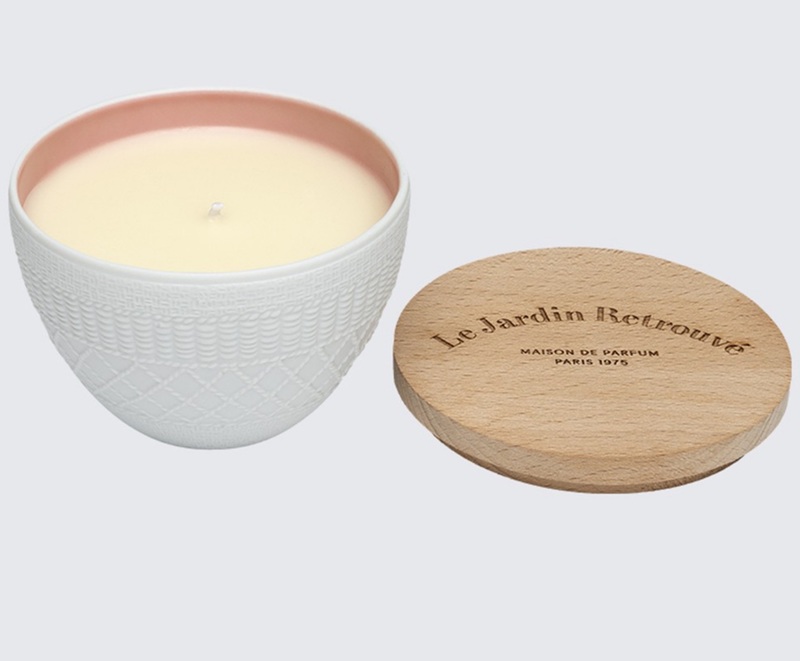 Rich enticing notes of cognac, dark plum and tobacco leaves, scented with a hint of vanilla. All Thompson Ferrier decorative candles are made from high fragrance essential oils, proprietary soy wax blend and 100% cotton wicks. Our candle holders range from glass base jar to ceramic, to earth & ware and porcelain.cotton wicks.